This April we are about to witness resurrection, destruction, and death like never before and we are not sure if we are ready for it. 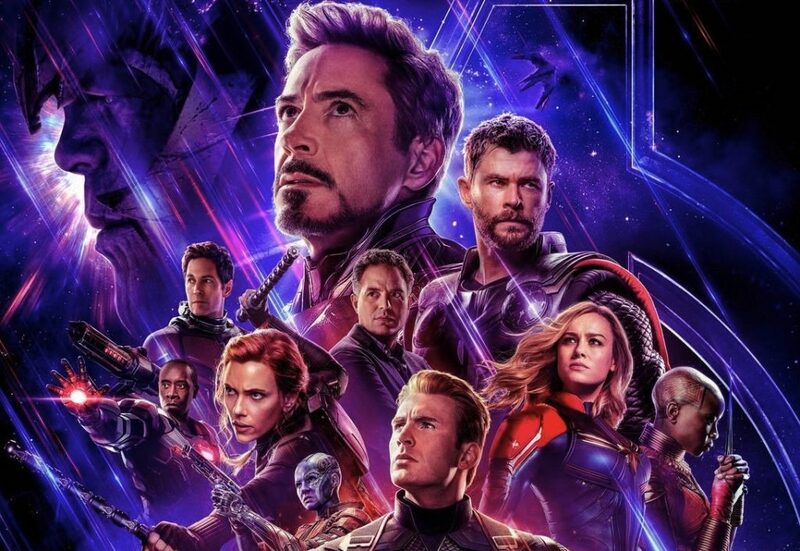 Heroes will rise from the ashes in Avengers: Endgame. Lords, ladies, assassins and Khaleesis we have come to stan will turn to dust in Game Of Thrones. And then there will be the bloody murder of logic in not one but several Bollywood films. Of course, #notallBollywood. Here are the good, the bad, the ugly of April movie releases which will make us reach for the tissues…and not for the same reasons. This espionage thriller hopefully won’t make us cry. 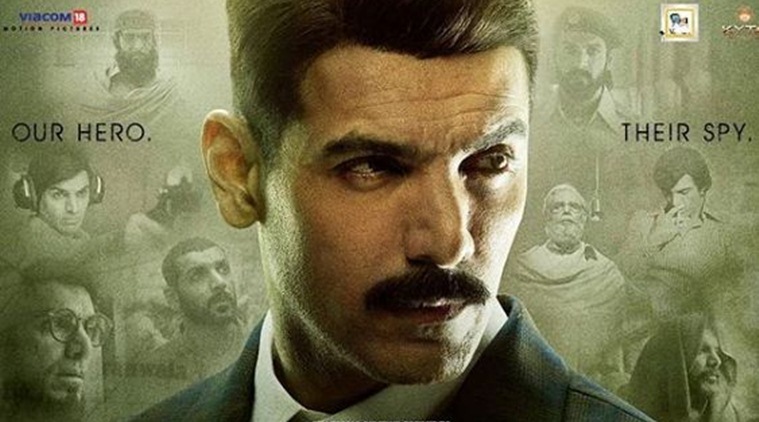 Even though the film uses Indo-Pak tensions as a backdrop, John Abraham has maintained that the film doesn’t rely on stereotypes. He has assured us that this ain’t yet another jingoistic film devised to wreck emosanaal atyachaar on anyone. 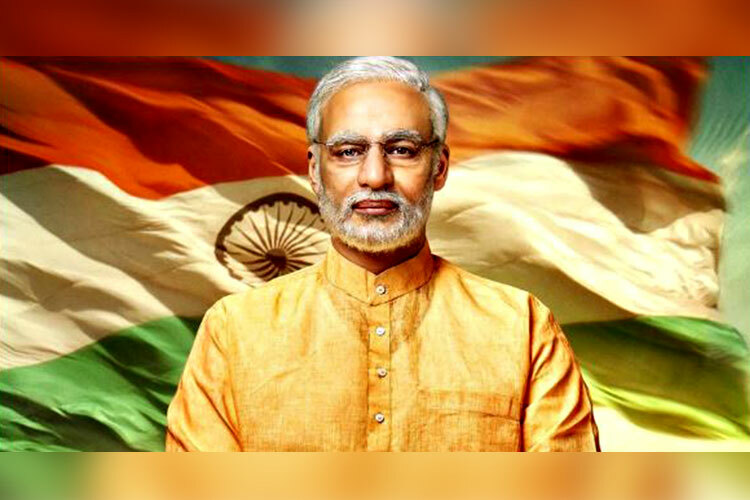 Depending on which side of the Modi-spectrum you fall on, this film will either make you shed blood tears or dab away the khushi ke asoon. The film has already been panned for being an atrociously lopsided propaganda vehicle. We don’t know if the film will sway the election results in any way, but we do have a feeling that it will do absolutely nothing for Vivek Oberoi’s Bollywood career. 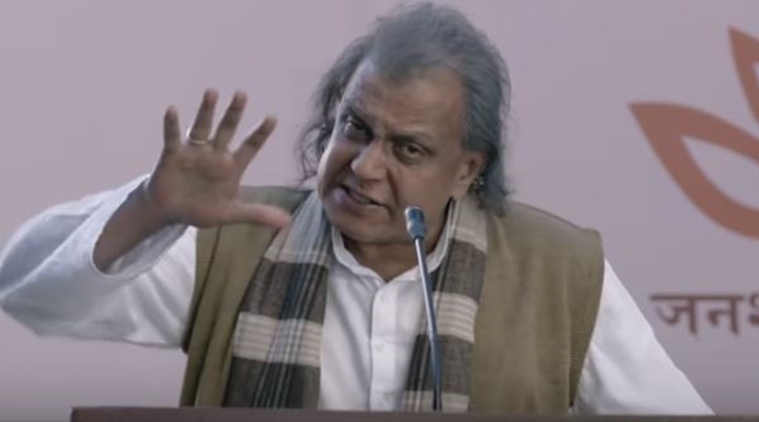 Well-known right wing supporter Vivek Agnihotri’s latest film will attempt to solve the mystery behind former Prime Minister Lal Bahadur Shastri’s death. Going by how many people were screaming in the trailer alone, we think we will be reaching for tissues to stuff it in our ears more than anything else. 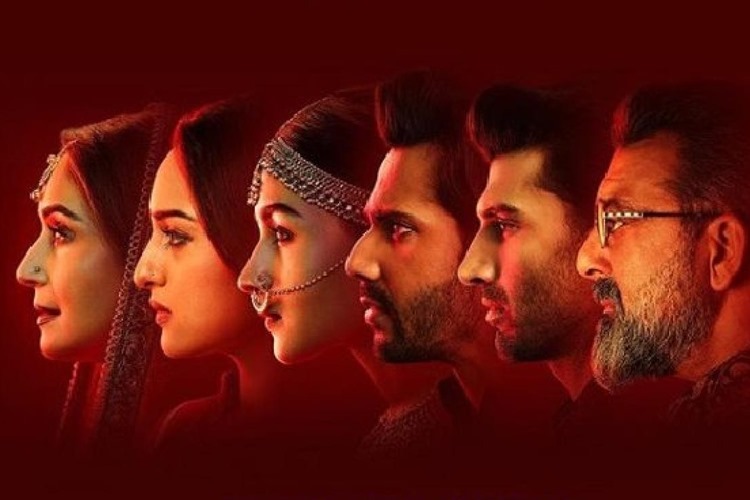 Kalank looks like a pretty mess with zero authenticity, so far. It could be just as entertaining to watch as PM Narendra Modi for all the ironic hipsters. But the tears might still come to rue the death of logic when this multi-starrer releases this April. Even Madhuri Dixit can’t save this one. We don’t know who will live or die. But, we do know that between this and Game Of Thrones, all our dabbas of tissues will be over. Whether we use them to wipe away tears or chew them up to curb our anxiety, only time will tell.